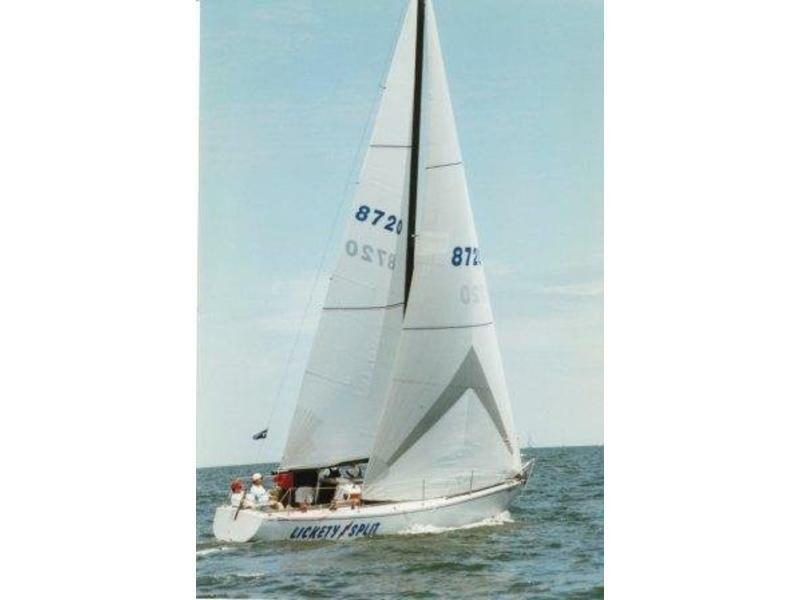 The boat wast a Gary mull custom racer rebuilt in 1983 . 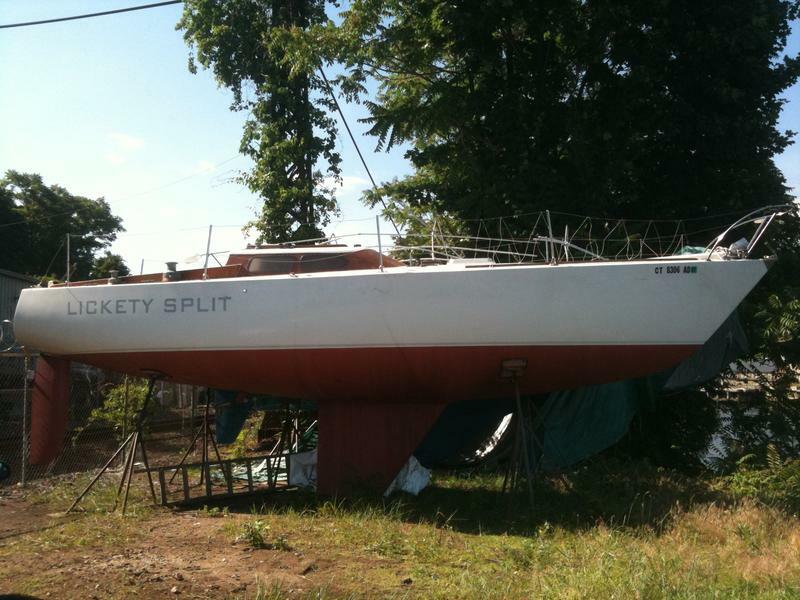 This boat won the block island regatta and still sailing strong. 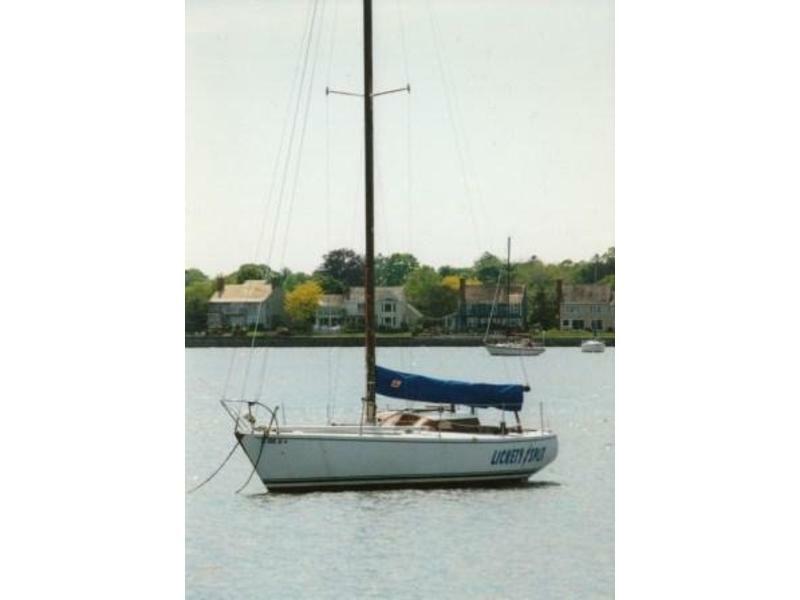 The boat comes with lots of extras also many sails I do belive 12 sails all together in great shape all almost brand new .